Ready to do some good? Join us this month for No-Shave November, a month-long campaign to raise cancer awareness. 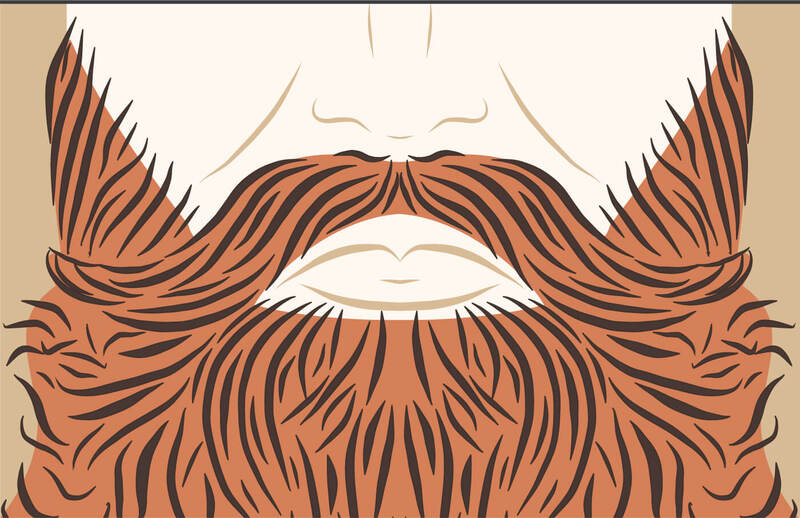 Whether your beard grows at the drop of a hat, or you can only grow a wispy mustache (props! ), join forces with us as we fight to raise awareness for cancer research, prevention and education. Started in 2009, the No Shave November movement was founded as a way to raise awareness for cancer. For 30 whole days, participants skip the shave and let it all grow out. Ready to get involved and spread the word? For all of November (yes, there’s 30 days), ditch the razor and donate what you’d spend on blades, trimmers, after-shave, restoring balm and shaving creams to the No-Shave November organization. If people ask what’s up with the new *look* just tell them you’re doing it for the cause—and they should, too. Seriously, drop it. Give your face a break and let your facial hair grow for all 30 days. Get experimental even—anything goes. Start a fundraising page through the No-Shave November site and tell your friends to donate, too. Snap a #selfie of your stubble and share it with the #NoShaveNovember hashtag. You can take a single picture upon completion or share your progress all month long. If you just can’t bring yourself to beard this month—donate directly. Head to No-Shave November to learn even more & get involved!